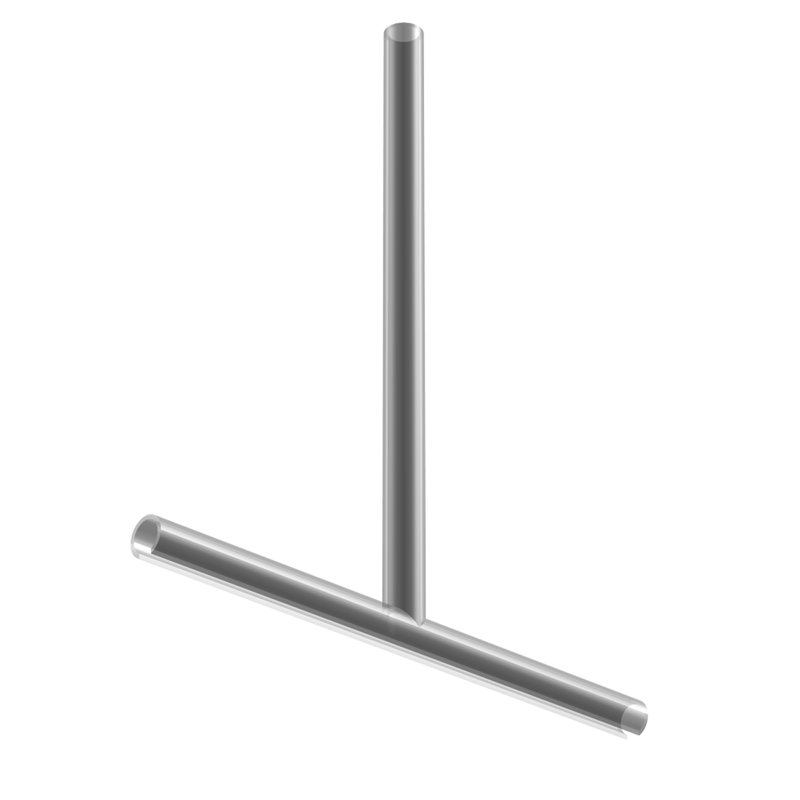 T bar holder for needle probes. Intended for larger single vessel measurements. Available for P3 and P4 needles. Customer to specify whether N = 3, 4 or 4s, together with i.d. of vessel holder (sizes on request).